Sweetwave Audio Inc. has been serving the Denver Metropolitan Area and Front Range of Colorado for over 25 years. We are proud factory authorized dealers of the very best pro audio equipment on the market today. 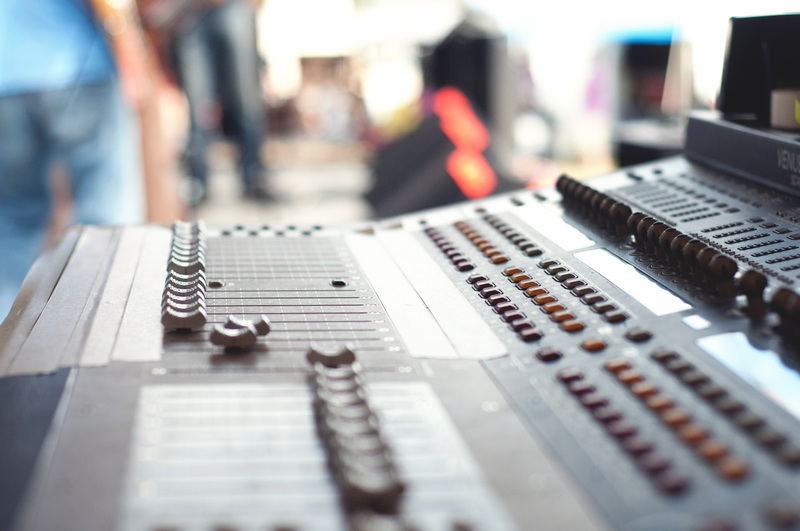 We offer design services, equipment purchase consulting, and employ experienced pro audio engineers who can help you with all your purchasing inquiries and needs. Often our prices are too low to publish so please, do not hesitate to call us at 877-258-0563 x1 or 303-258-0563 x1 or email sales@sweetwaveaudio.com and speak with one of our friendly sales associates. We will match or beat any legitimate price from around the country. Sweetwave Audio can design and install the perfect sound system for your venue, theater, club, house of worship, or outdoor site. We employ trained system designers, sound engineers, installers, and technicians to build and maintain your installation. We have certified Meyer Sound trained system designers on staff. 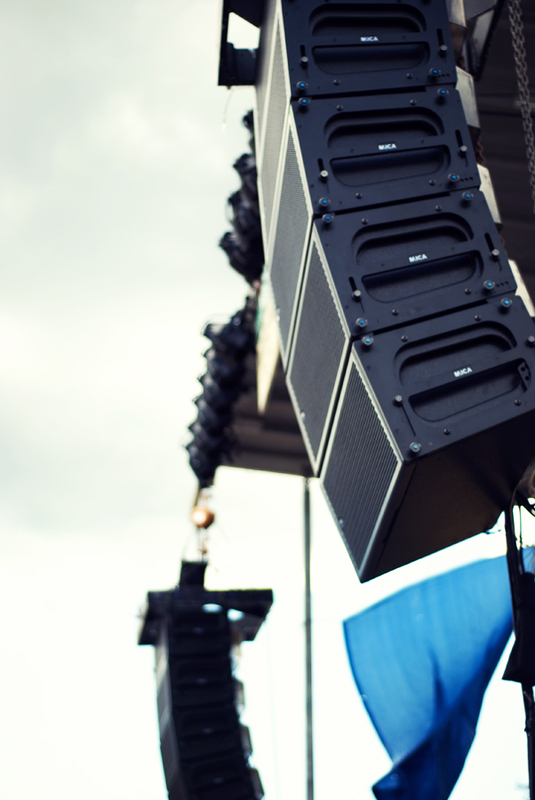 We are factory-authorized dealers of the sound reinforcement equipment we install, so we can pass the savings on to you. Limited financing and lease to own options are also available. Quality and reliability are our priorities. Please see below for the list of manufacturers we carry, and call 877-258-0563 x2 or 303-258-0563 x 2 or send a quick email to production@sweetwaveaudio.com to speak with our install team. 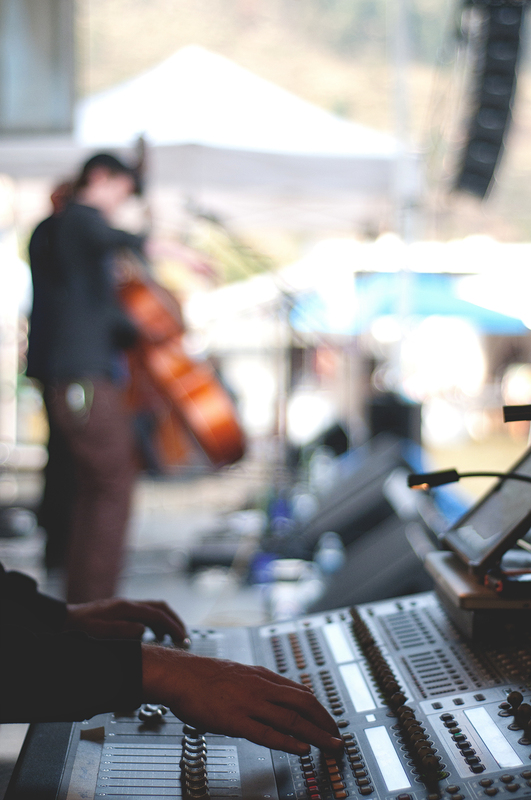 For an audience of ten or ten thousand: Sweetwave Audio is your source for perfect live sound production. Sweetwave Audio Inc provides professional sound production in Colorado and all along the Front Range. We custom design live sound systems to fit your specific needs. Our production managers and crew are the best in the industry. We have many different sizes and configurations of PA's from 8 to 96 channel consoles and single horn loaded speakers to concert line arrays. No event is too small or too large. Quality and reliability are our priorities. Please call 877-258-0562 x2 or 303-258-0563 x2 or Email Us for a free consultation and a bid on your next concert or event. Sweetwave Audio offers an extensive inventory of well-maintained vintage and new instruments for your next recording session or performance. From Red Rocks, the Pepsi Center, corporate events, casinos, weddings, or your local juke joint; Sweetwave Audio provides backline, DJ gear, and pro audio rentals for any event or performance. We have the best guitar rental inventory in the state of Colorado. Not to mention our extensive stock of drum kits, keyboards, guitar amplifiers, bass amplifiers, and percussion instruments, etc. Our knowable backline techs are the best in the business. They will provide your musicians a stress free performance environment. We have excellent relationships with other backline companies to guarantee we are your one stop shop. Quality and reliability are our priorities. Our inventory is always changing so, if you don’t see what you need please call 877-258-0563 x2 or 303-258-0563 x2 or send a quick email to rentals@sweetwaveaudio.com. 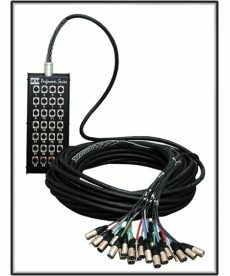 Sales of audio snakes for use in studio and live sound applications. Sales of CBI Cables SPR48/40-200/50 GLT3M150 audio snakes. Sales of CBI Cables SPR48/40-200/50 GLT3M176 audio snakes. Sales of CBI Cables SPR56/48-200/50 GLT3M176 audio snakes. Sales of CBI Cables SPR64/56-200/50 GLT3M201 audio snakes. 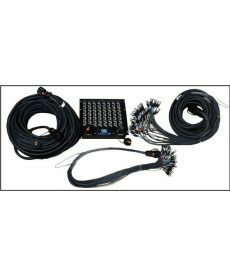 Sales of CBI MCA Series 150 foot 20 channel 16x4 XLR snakes. Sales of CBI MCA Series 150 foot 20 channel 16x4 XLR snakes with 1/4" returns. © 2016 Sweetwave Audio Inc.